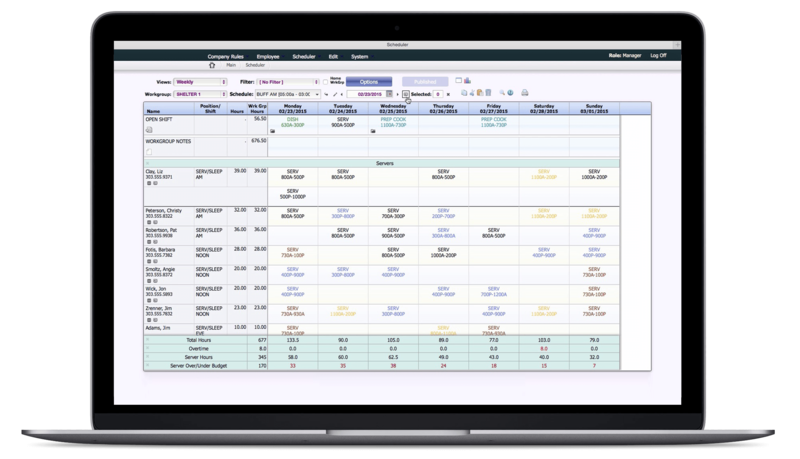 Did you know TimeSimplicity integrates with TimeWorksPlus? Employee setup, punches, schedules and payroll information are all shared between the two platforms to ensure your workforce is properly managed and your bottom line is secure. 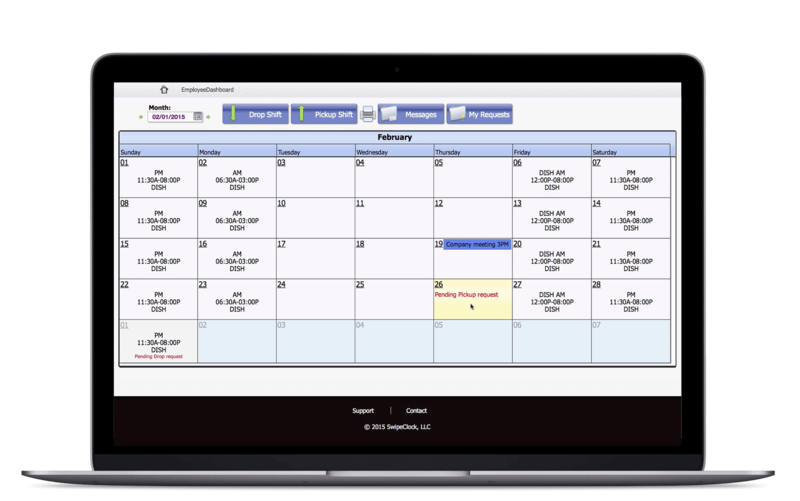 Filling holes in the schedule becomes much simpler with TimeSimplicity’s Virtual Trade Board. Instead of waiting for managers to circulate requests on their behalf, employees simply place requests on the online message board. Managers can quickly view, monitor and approve shift request changes online. 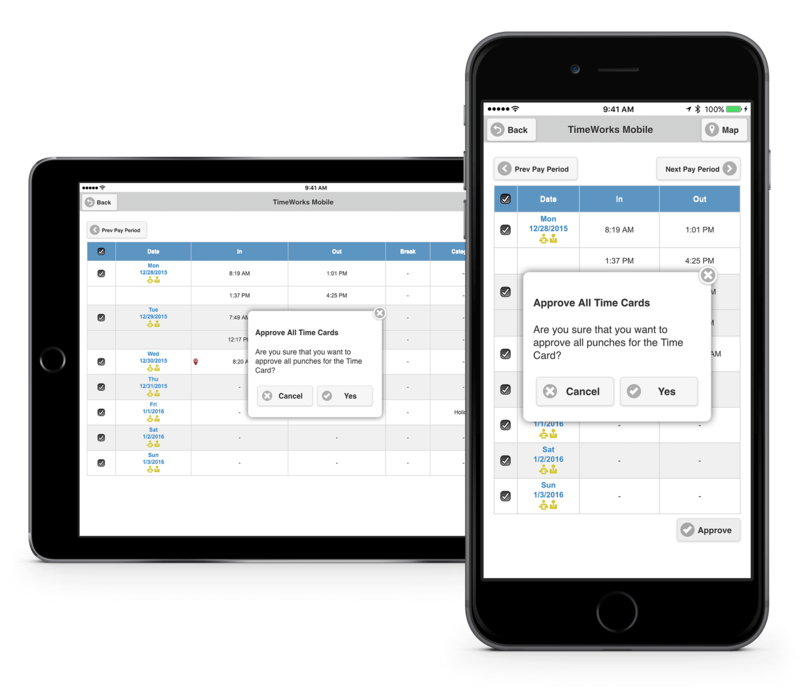 Once a shift trade is approved, TimeSimplicity automatically notifies the appropriate employees. 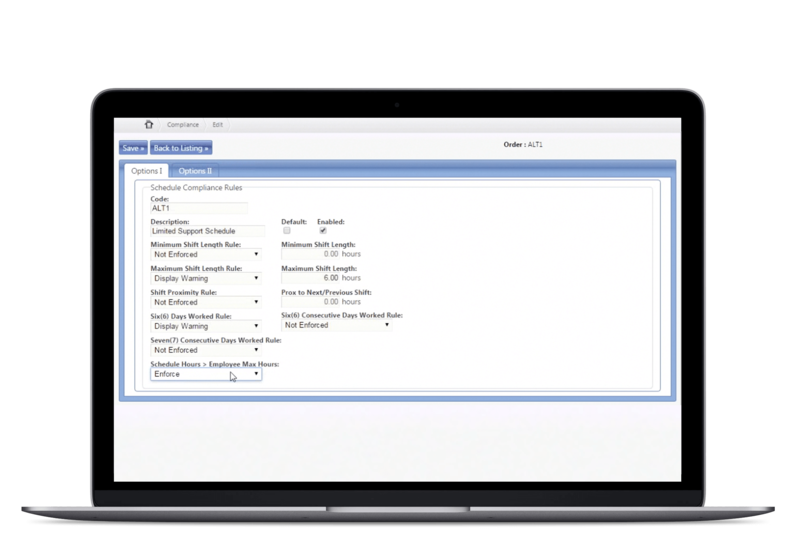 See how TimeSimplicity can help with overtime costs, coverage gaps and compliance for businesses in healthcare, hospitality, retail and banking.